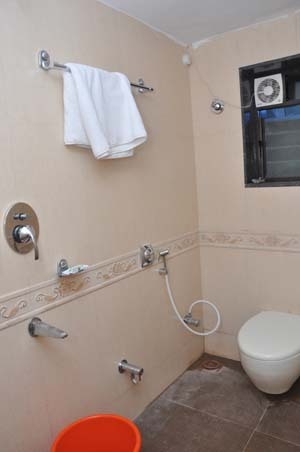 Pearl regency is one of the leading hotel in Malvan. 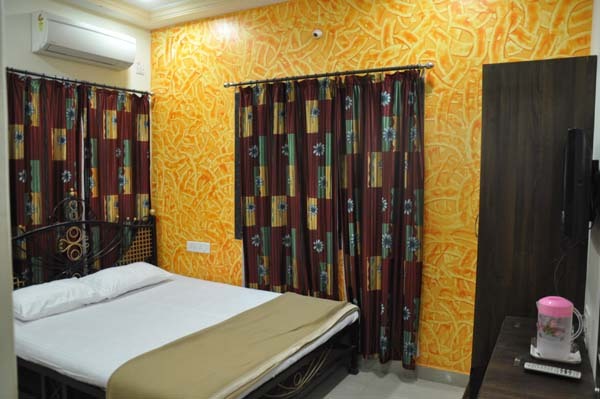 Set in the heart of Malvan, Pearl Regency is the best budget hotel in Malvan where traditional hospitality is at its best. 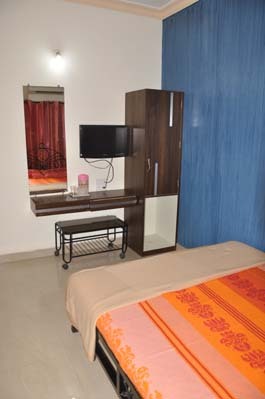 This is not a traditional hotel, but a different concept –Malvan Home stay accommodation wherein every guest is treated as our own family member. 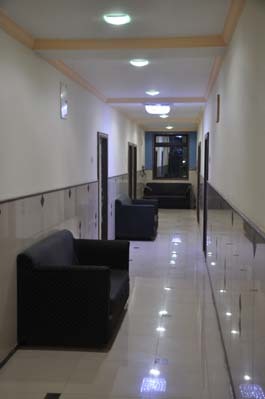 You will find the staff of Pearl Regency takes care of your every need to make your holiday memorable and hassle free. 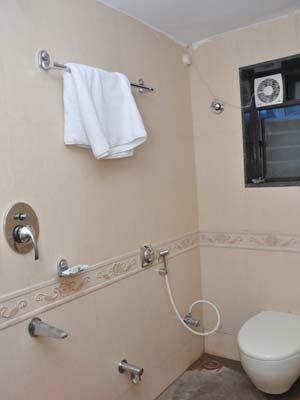 When in Malvan for pleasure or business ,this accommodation will help plan your budget efficiently. It’s convenient location and the loving Mr Kandalkar’s family that takes care of the guests has made it a memorable place for them to revisit every year. 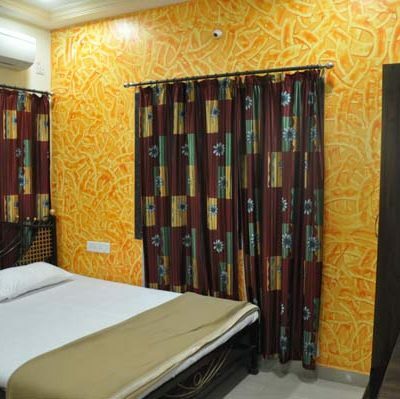 Today many tourists who visit Tarkarli-Malvan find hotel very safe, enjoyable and convenient to all amenities. Pearl Regency hotel in Malvan is barely 2 minutes walk to the shopping areas and close to most of the tourist hot spots. We make arrangement for snorkeling, Scuba diving and boat ride. Opp Bhandari High school, Malvan,Dist- Sindhudurg, Maharashtra state. Be the first to comment on "Pearl Regency"